MANILA — Murders of land and environmental activists are surging in the Philippines, making it the deadliest country in Asia, according to campaigners who said the government has failed to provide protection. 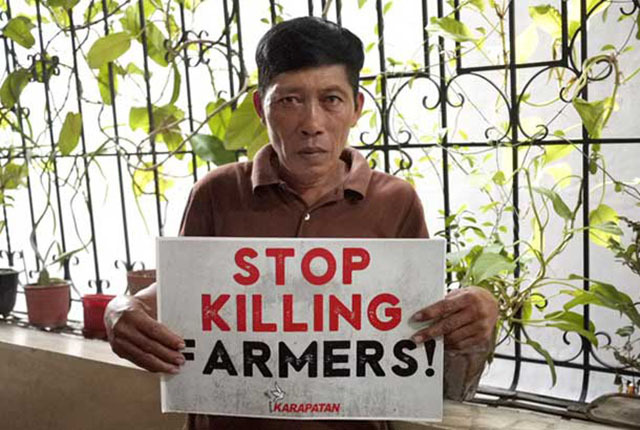 The Philippines-based rights group Karapatan recorded at least 63 killings of land and environmental activists last year, more than double the previous year. “There is a climate of impunity and a total lack of access to justice for victims,” said the group’s secretary general, Christina Palabay. The actual number of victims may be “even higher”, she said on Wednesday. The U.K.-based advocacy group Global Witness said this week that 48 land and environmental activists were killed in the Philippines in 2017, making the country second only to Brazil which topped its survey of 22 countries with 57 murders. President Rodrigo Duterte’s spokesman did not respond to calls and an email seeking comment. 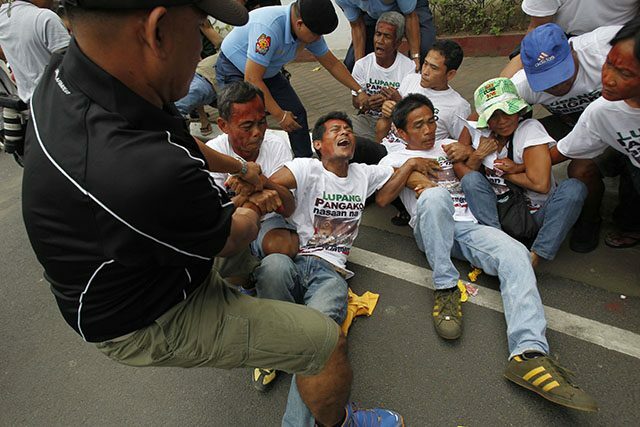 Activists say killings have surged amidst a government crackdown on rural communities. Almost half of the murders of activists were linked to fights against large agricultural businesses, as farmers and indigenous people were forced from their land to make way for plantations of banana and coffee, according to Global Witness. “The priority is business; this administration does not care about people,” said Joan Carling, an adviser to the United Nations on indigenous rights. “There is not even an acknowledgment by the government of the increasingly dangerous climate for defenders. We fear the situation will only get worse,” she told the Thomson Reuters Foundation. Carling is named in a petition — along with more than 600 others, including activists and a U.N special rapporteur — that the government submitted to a Manila court, seeking to designate them as “terrorists”. She said has been living outside the Philippines because of the petition, which Human Rights Watch called “a virtual hit list”. Victoria Tauli-Corpuz, the U.N. special rapporteur on indigenous rights who is on the list as a member of a Maoist rebel group, has denied the allegations and said she feared for her safety and that of other activists. Activists have called for the lifting of martial law in the island of Mindanao, which accounted for more than two-thirds of the killings last year. They have also demanded investigations of military personnel and police charged with the killings, and legislation to protect campaigners.